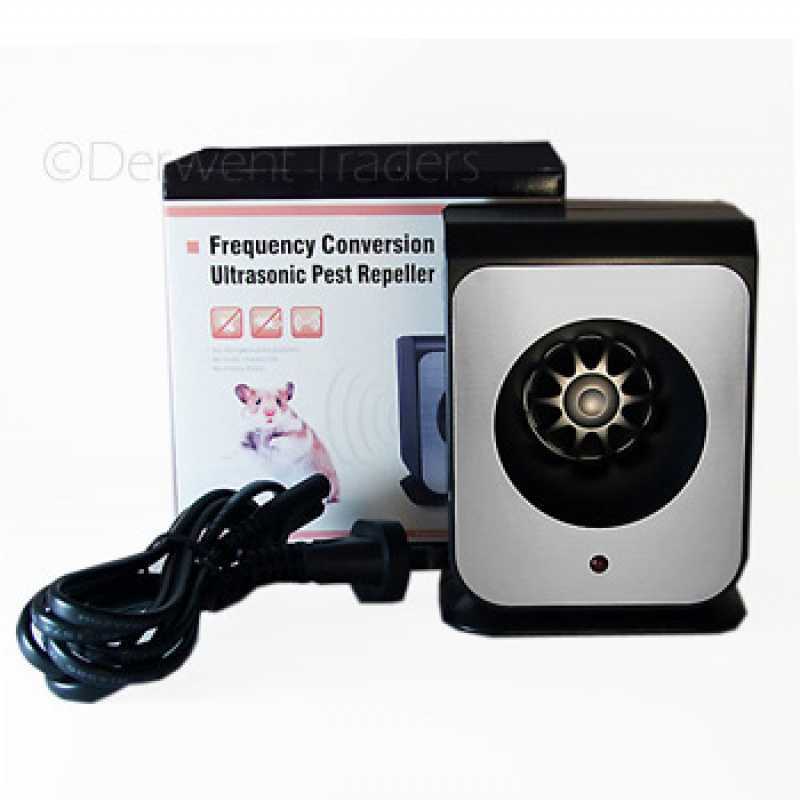 PROTECTA LP is a triangular shaped rat-size bait station that fits into corners or flush against walls where rodents travel. 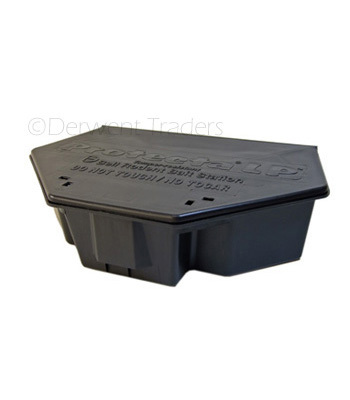 Its ‘Low Profile’ makes it ideal for use indoors under pallets and in other tight baiting locations. Patented interior baffles lead rodents directly to the feeding receptacle which can hold Bell's BLOX. BLOX fit on horizontal and vertical bait securing rods that help keep bait securely in the station. The tamper resistant bait station locks automatically when closed and is unlocked with a special 2-prong key (supplied). A one-piece liner makes cleaning and re-baiting easy and protects the bait from the elements. This bait station is particularly suitable to wet areas as the bait is elevated and the station allows water to drain away. Manufactured in the US by Bell Laboratories under the names "Tomcat Lo-Profile" and "Protecta LP (Lo-Profile)". These products are identical and we reserve the right to supply either product depending on stock availability. PROTECTA LP is a triangular shaped rat-size bait station that fits into corners or flush against walls where rodents travel. Its Low Profile makes it ideal for use indoors under pallets and in other tight baiting locations. It measures 76mm tall by 228mm deep. This tamper-resistant bait station locks automatically when closed and unlocks with a special 2-prong key that also opens other Bell bait stations. A one-piece liner makes cleaning and rebaiting easy. 1. Can the bait station be used out doors? Yes, this bait station can be used outdoors. Due to its durable, tamper resistant design it is able to with stand all weather conditions as it is water proof. 2. Is the bait station safe to use around children and other pets? 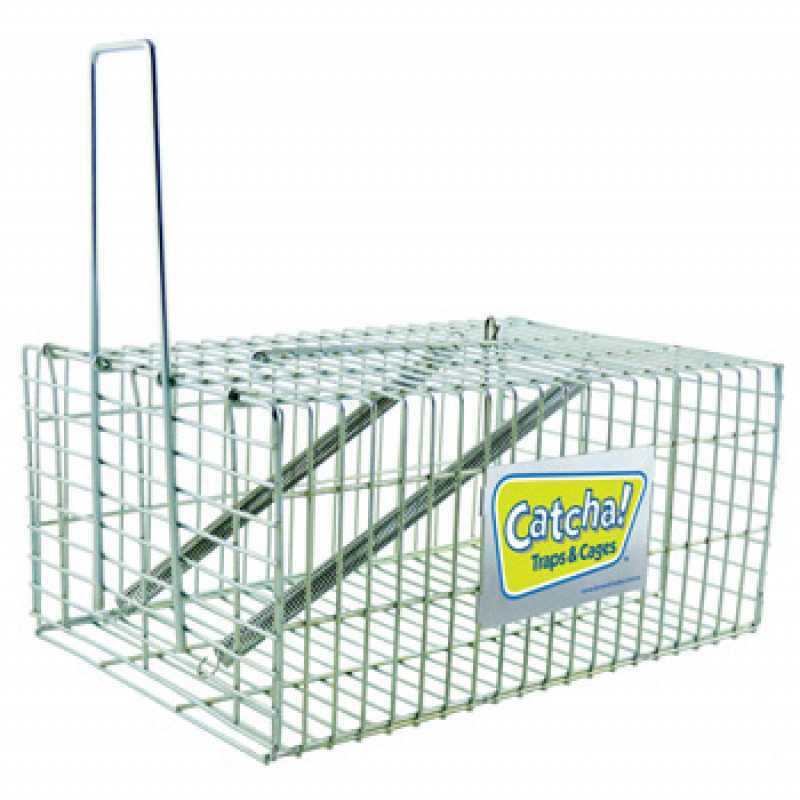 Protecta bait stations are safe to use around children and other pets. The bait station shelters the bait in a locked enclosure to ensure that, children or family pets cannot access the baits inside. Although be aware as pets may be exposed to secondary poisoning via contamination from a deceased rodent, that has consumed the poison. 3. Which baits are most effective? The recommended bait is Ditrac or Contrac. 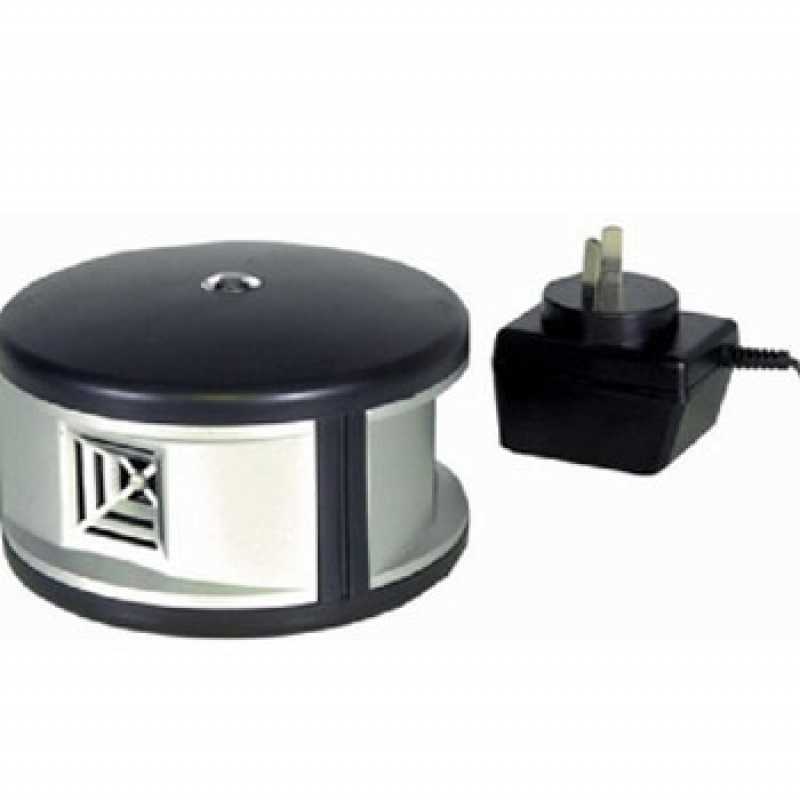 These products are specifically designed to fit the bait stations.